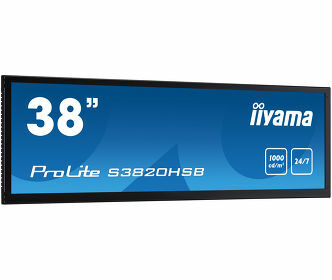 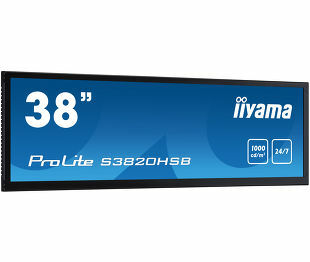 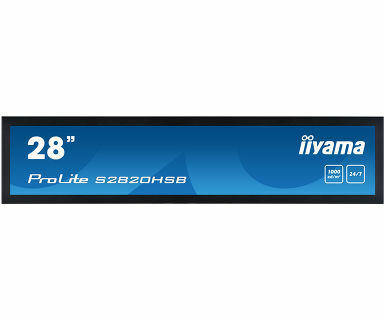 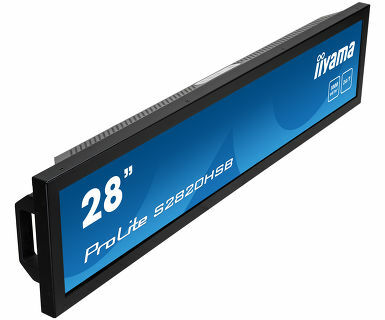 Give your sales promotions and in-store displays maximum impact and visibility with the ProLite S2820HSB-B1. 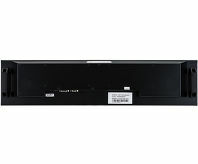 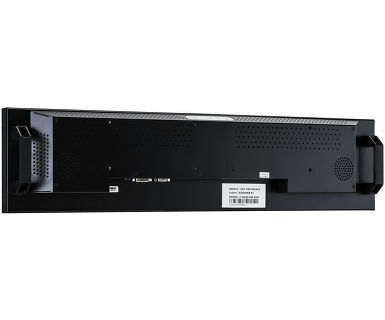 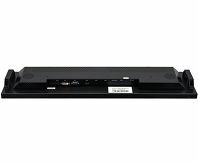 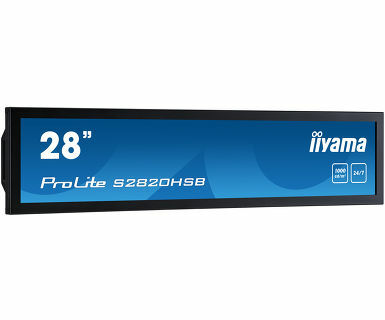 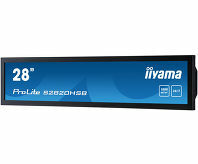 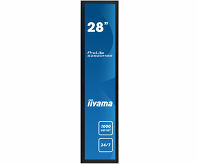 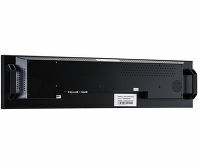 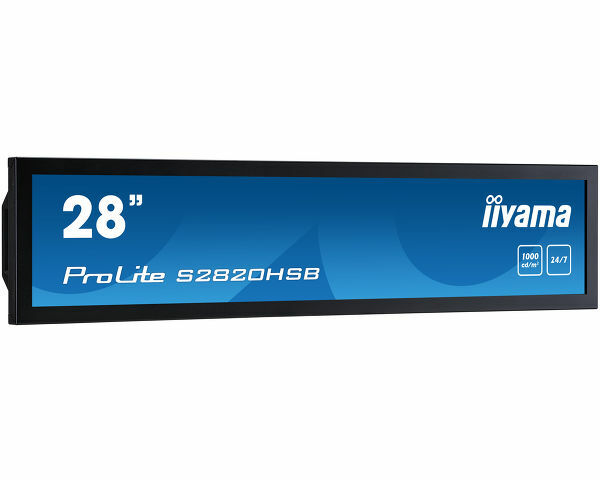 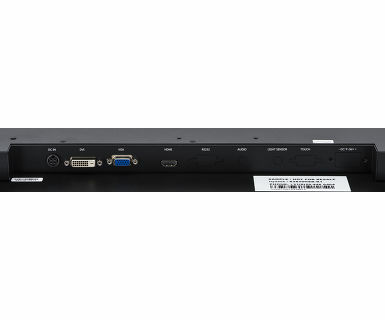 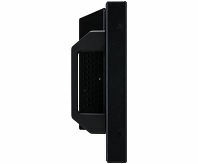 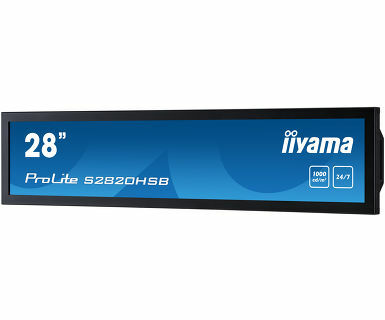 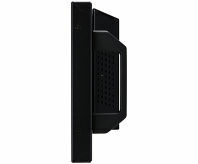 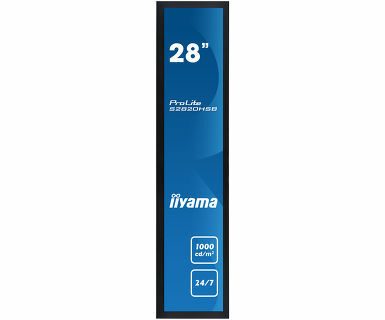 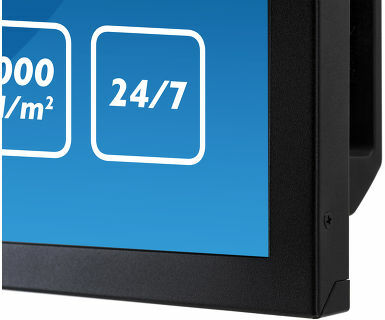 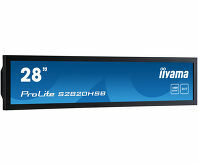 The S2820HSB is a 28" stretched (1920x360) digital signage display that is ideally suited for retail, transportation, business and health care environments where a regular 16:9 display will not fit. 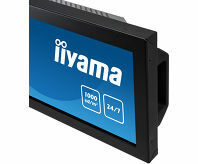 With a 24/7 operating time, landscape and portrait orientation and brightness of 1000cd/m2, this display can be installed anyhow and anywhere you want, ensuring an optimal fit and maximum exposure. 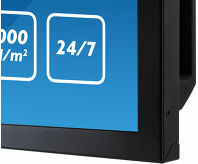 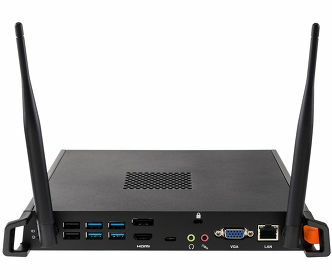 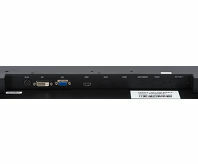 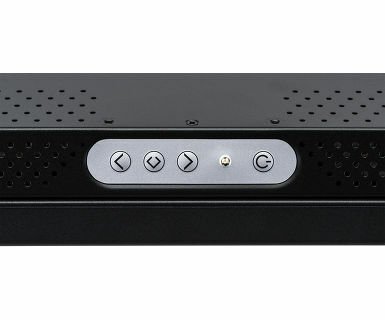 The S2820HSB is fanless, only weighs 5,5 kg and comes with two handles for easy handling and installation. 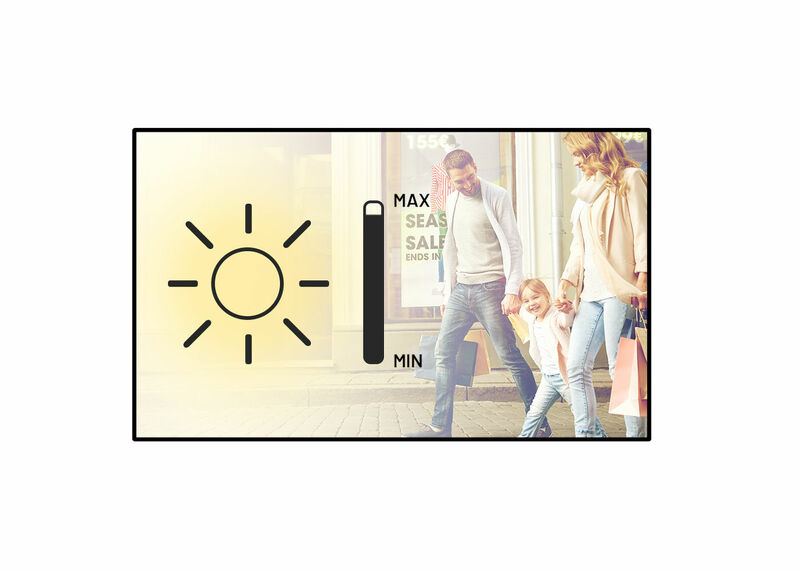 This display features a high-brightness which makes it ideal for brightly-lit environments and sunny locations such as shop windows. 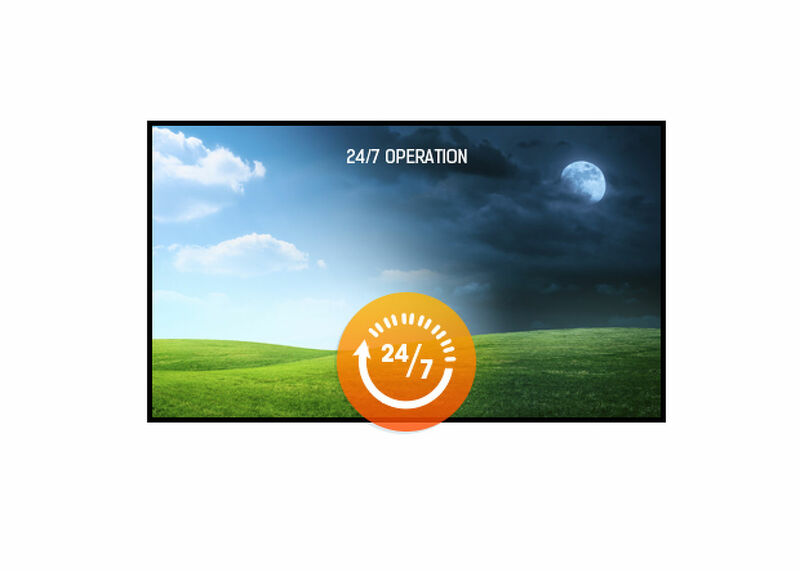 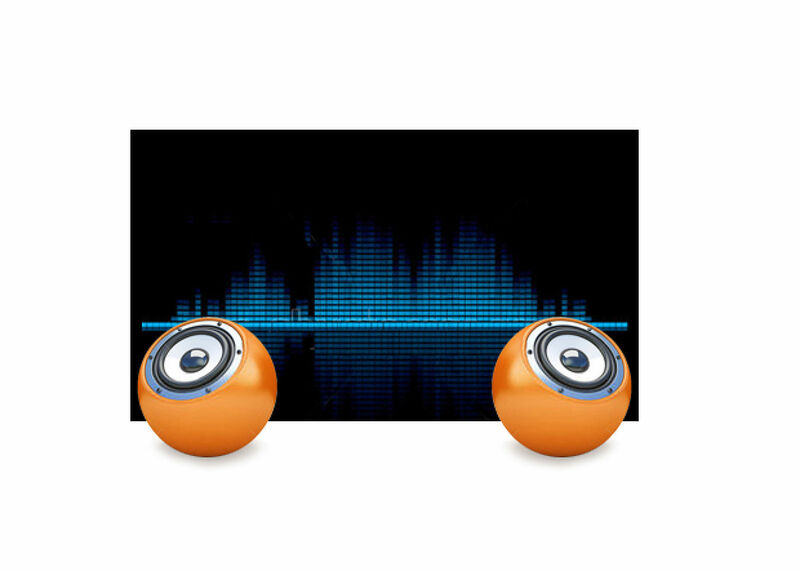 The high-brightness ensures that your content is always clearly visible even when the sun is shining directly on your display. 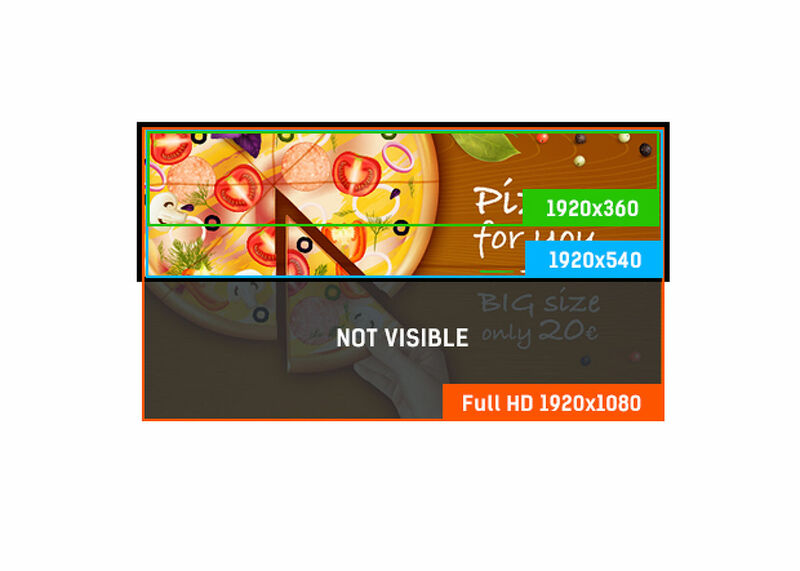 Viewable area W x H 699.84 x 131.22mm, 27.6 x 5.2"